Beginning October 2017, Color Concepts will take over the Barbieri first level support for the EMEA region. The Barbieri first level support for the North American region has been successfully operated by Color Concepts for the last two years. 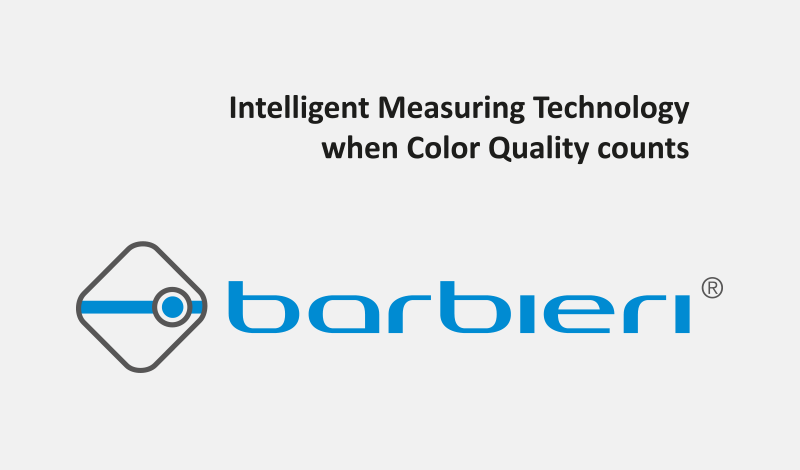 This cooperation with Color Concepts gives Barbieri and their customers access to the world’s largest, independent profiling and testing labs for the wide format printing industry. Thanks to partnerships with important players in the wide format printing industry, Color Concepts has access to all common software solutions, printers, ink types, medias and much more. This setup combined with over 15 years of industry experience will guarantee the best possible support for users of Barbieri measurement devices. I want a good print!